•	Can I Retire Yet? has a long list of retirement calculators with details about cost, platform, and how well it reproduces reality. •	The Balance provides its own assessment of the accuracy and usability of what it considers the best retirement calculators. 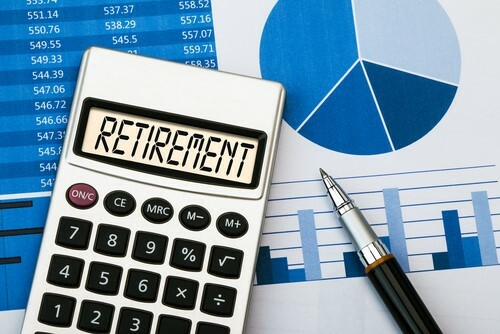 •	Forbes shares information on five free retirement calculators, ranging from simple to more complicated. Our attorneys will team with your financial planners or CPAs at no extra cost to you. We add the important life planning options with detailed power of attorneys (financial and medical), beneficiary designations, long term care considerations and estate planning. Call with questions, Caslin & Cecil, (270) 684-8400.